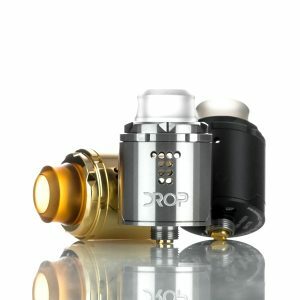 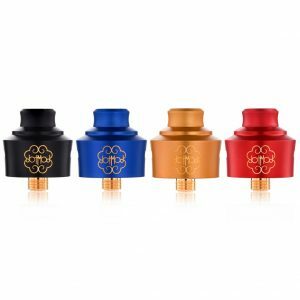 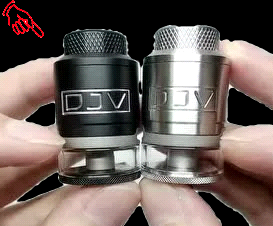 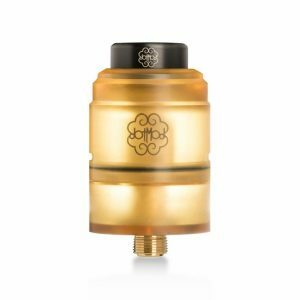 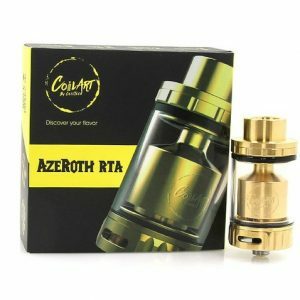 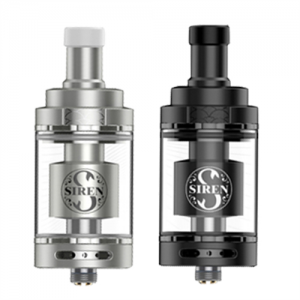 RDA, RTA, RBA, RDTA are all kinds of rebuildable tank/atomizer . 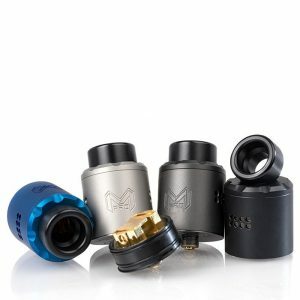 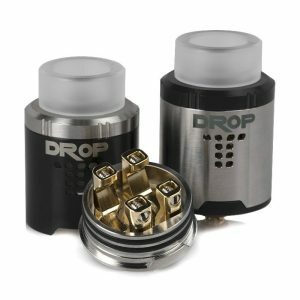 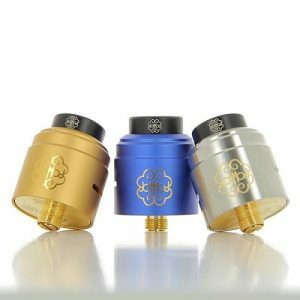 With rebuildables mean you can “build” your own coils to your desired resistance.In other words, you physically wrap a coil, attach it to the system and add a wick. 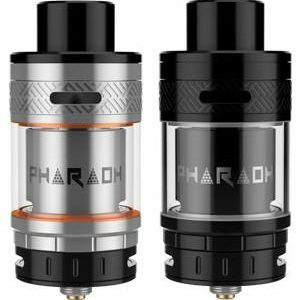 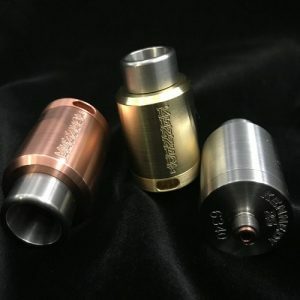 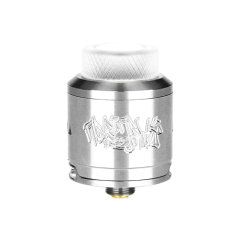 There are many different builds, each one depending on the RBA type and the desired vape the user wishes to achieve.